Japanese car giant Toyota has announced a recall of more than 2.4 million hybrid vehicles worldwide because of a fault in their systems that could cause them to lose power. 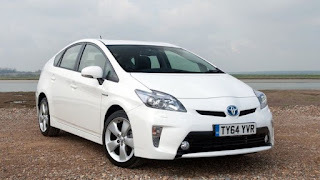 The recall of Prius and Auris cars includes 1.25 million in Japan, 830,000 in North America and 290,000 in Europe, of which about 55,000 are in the UK. All those affected were produced between October 2008 and November 2014. 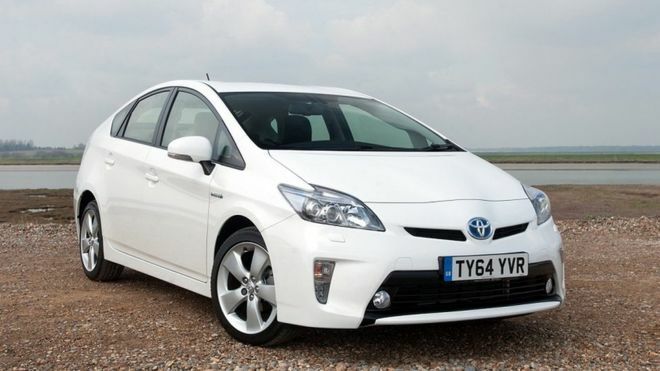 Toyota said it was not aware of any actual accidents caused by the fault. However, the carmaker said that in "rare situations", the fault could cause vehicles to stall when entering "failsafe" driving mode. "While power steering and braking would remain operational, a vehicle stall while driving at higher speeds could increase the risk of a crash," the company said.